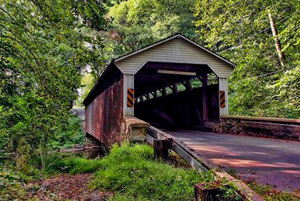 WHAT DO WE LOVE ABOUT LIVING IN CHESTER COUNTY? 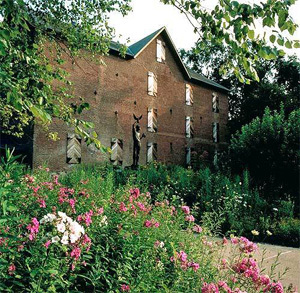 Part of the Brandywine River Valley, this area is rich in history and culture. 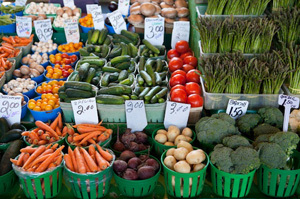 Dining, horticulture and the arts are celebrated and enjoyed in the many gardens, greenhouses, eateries and shops. Part of Chester County’s undisputable appeal is its framework of quaint and welcoming neighborhoods dotted across rolling countryside. 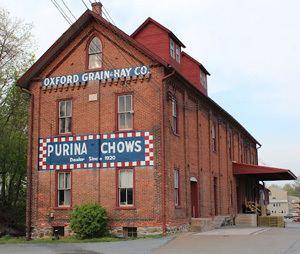 From destination-worthy downtowns with cobblestoned streets, picturesque storefronts, and full calendars of entertainment and events to countryside villages featuring small town charm and hidden gems, these towns showcase some of the true personality and spirit of the Brandywine Valley. Named for Chester, England Chester County was one of the three original Pennsylvania counties created by William Penn in 1682 and retains much of it's countryside charm with rolling farms, woodlands, stone homes and wandering rivers. With Philadelphia, Wilmington, Lancaster and Baltimore a quick jaunt away, this area enjoys the best of both country and urban living. 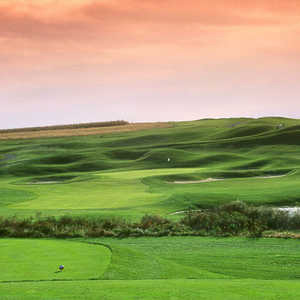 This quaint small town is surrounded by farmland and offers shopping, eateries and a links style golf course; Wyncote Golf. Also home of the Oxford Produce Auction, an open-to-the-public event that awards the highest bidder with super fresh produce and flowers from local Amish farms. Home to award winning Avon Grove Schools, this area is a favorite for those craving quiet country living without sacrificing convenience to work, eateries, golf courses, parks and shopping. With the Rte 1 corridor and Rt 41, this location is ideal for commutes and entertainment in De and Philadelphia. 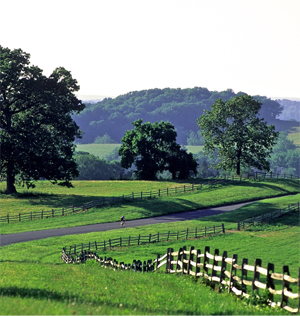 A charming borough with a welcoming feel, Kennett Square is nestled in the rolling hills of Chester County’s countryside. The town has been in existence since before the Declaration of Independence was signed, and its downtown now is part of the National Register of Historic Places. 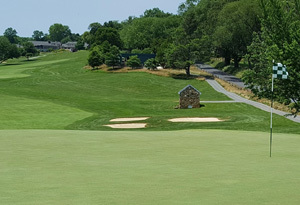 Voted one of the “coolest Small Towns in America”, you’ll find bistro’s boutiques, fine dining and the legendary Kennett Square Golf and County Club. 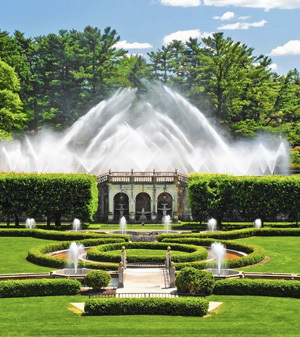 A town with a true sense of community and a steady calendar of events, Kennett Square itself is also enjoyed after visits to nearby Longwood Gardens. 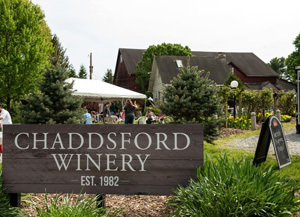 Hometown of the Wyeth legacy, the Chadds Ford offers the Brandywine River Museum and sprawling horse farms. 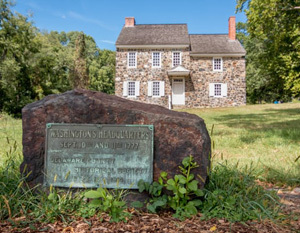 The Brandywine Battlefield is a favorite place to visit in Chadds Ford, along with events at the local vineyards. Home to beautiful golf courses, Coatesville is a steel town on the brink of redevelopment. Coatesville’s Lincoln Highway and First Avenue are currently being reimagined as the “Coatesville Gateway” project. This area boasts easy access to the Rte 30 corridor leading to Downingtown, Exton, Malvern, King of Prussia and Philadelphia. Home to arts, culture, fine dining, a Hospital and a University, West Chester is a delightful town. 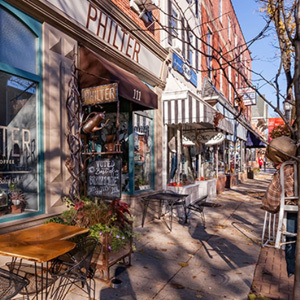 Winner of the 2017 Great American Main Street Award from Main Street America, West Chester, Pennsylvania, offers the perfect mix of historical charm and small-town allure with the buzz of city-worthy nightlife and dining. Look for buildings dating from 1789 next door to cutting edge boutiques and award-winning bars and restaurants.